FirstLive is a multi-media production company specializing in live sound, pro audio recording, multi-camera capture, live streaming, and more. We are the behind-the-scenes techies that help move the message forward. 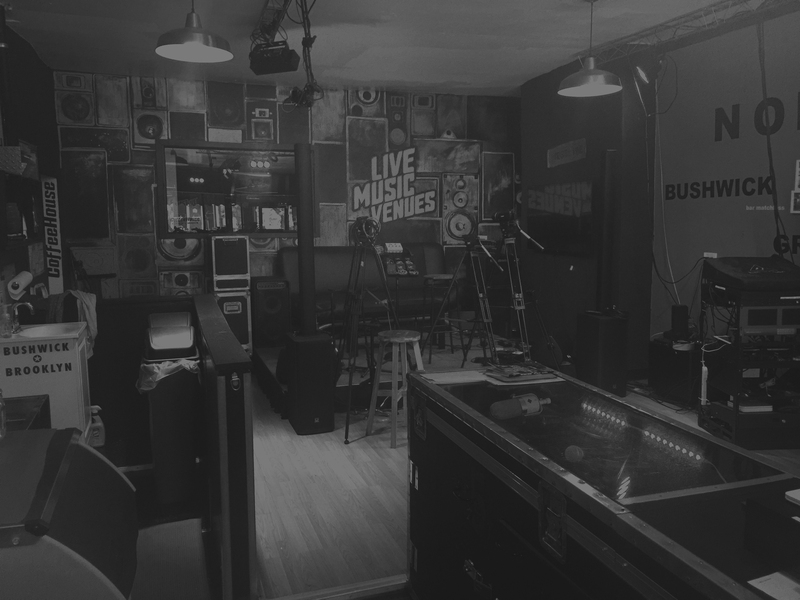 Our storefront in Bushwick is a broadcasting studio & coffeehouse designed for music, local politics, and culture.